The website, reward-pack.com, is a fake operated by online scammers. 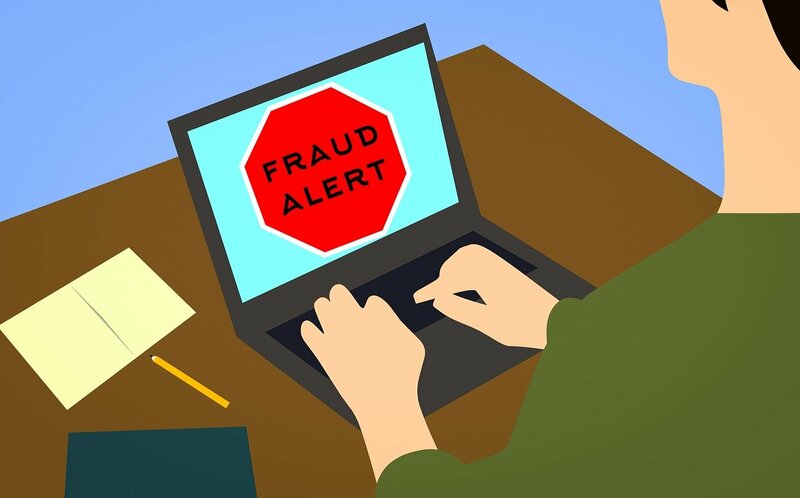 The fraudulent website sends out fake WhatsApp and other social media messages to their potential victims asking them to take surveys in order to receive some form of reward. The message below is one of the many scams created by the fraudulent website. Therefore, recipients of messages with links that go to www.reward-pack.com are asked to delete them and should never follow the instructions in them.